Stop worrying! 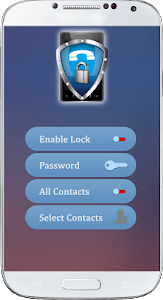 we have an application "incoming call lock" for you to keep you Private calls secure and protect your privacy. play store. This application will protect your phone's Incoming call to be picked by some one else. caller name or caller id or any other details of caller as the password input screen will appear on the screen. The input screen hides after entering password to show details like caller id or caller name and phone number. The call screen is displayed and you can receive the phone call. Step 1: in the setting screen click on "Password" Button then enter your password and confirm it. Step 2: Click on "Active Lock" Button to Turn it ON. Step 3: to activate call screen lock for all contacts turn ON the "All Contacts" Button by just click on it. 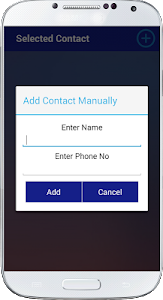 Step 4: to secure your specific contact click on "Select Contacts" Button and select the specific contacts. 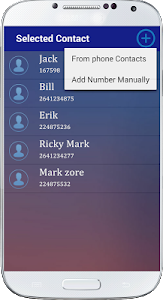 Secure your private phone call by using this free locker app from the unknown users.